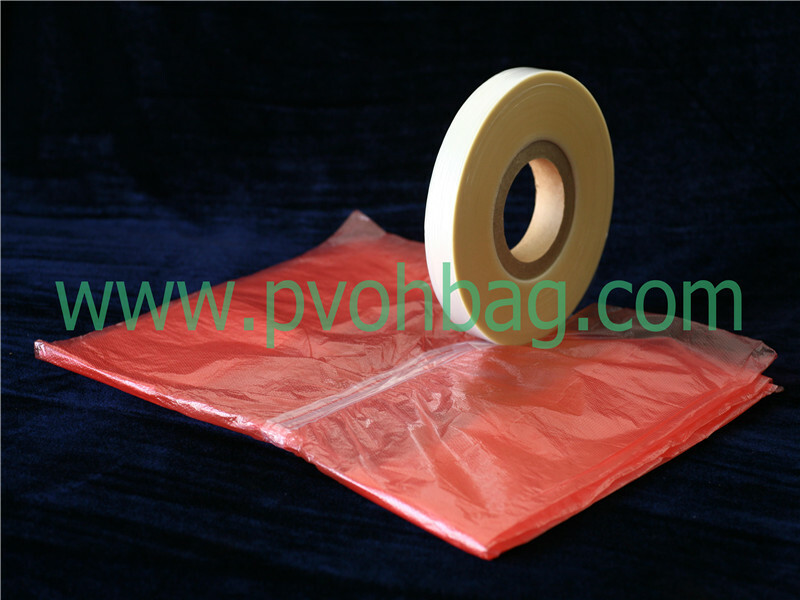 The Red Soluble Strip Laundry Bag developed as a revolutionary precaution tool to enable linen handlers to economically isolate, transport and disinfect foul and contaminated linen. 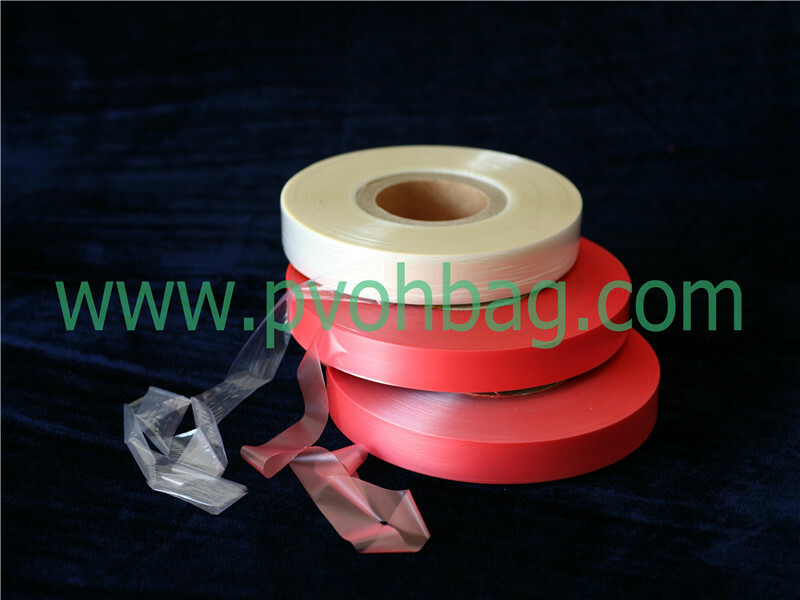 Our premium quality Red Soluble Strip Laundry Bags are designed to be used as liners. 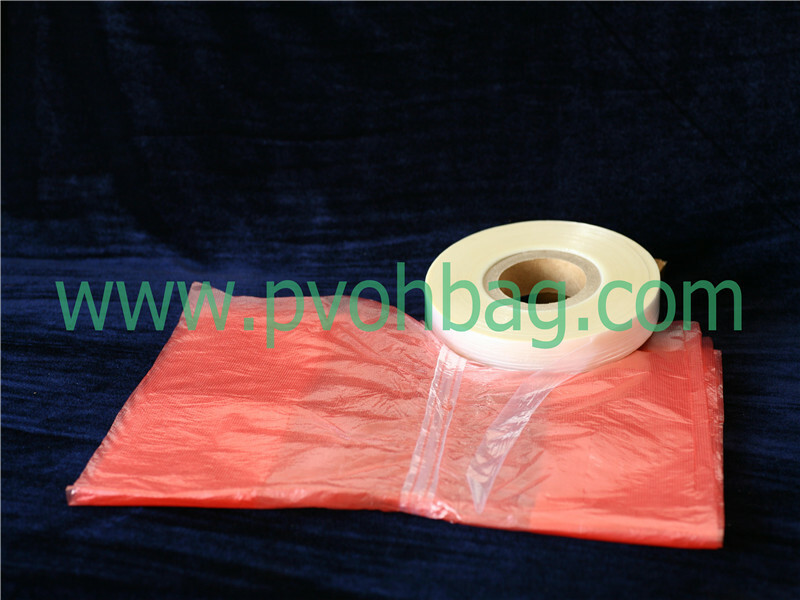 Once filled, the contaminated linen can then be handled and transported to the laundry without fear of bacterial dispersion and exposure. 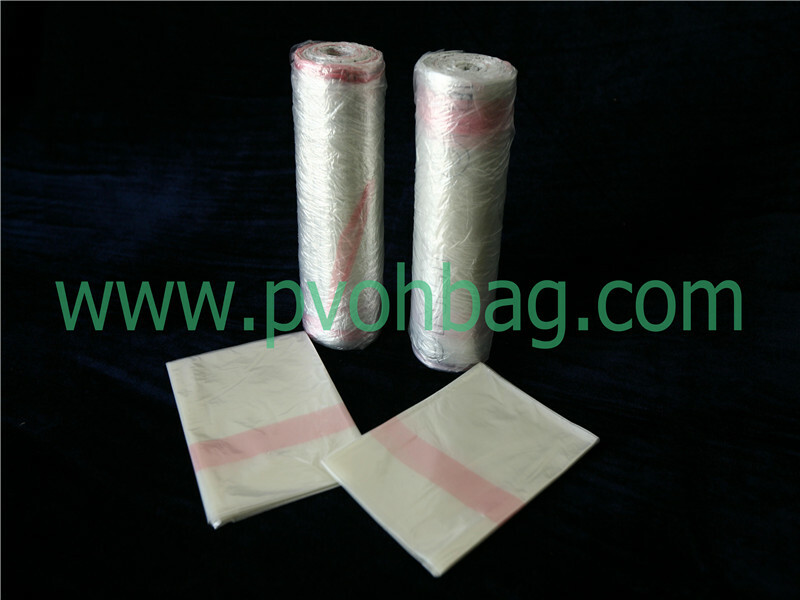 The filled Soluble Strip Laundry Bags are loaded directly into the washing machines eliminating the need to open bags in order to sort and/or load the contaminated linen as. 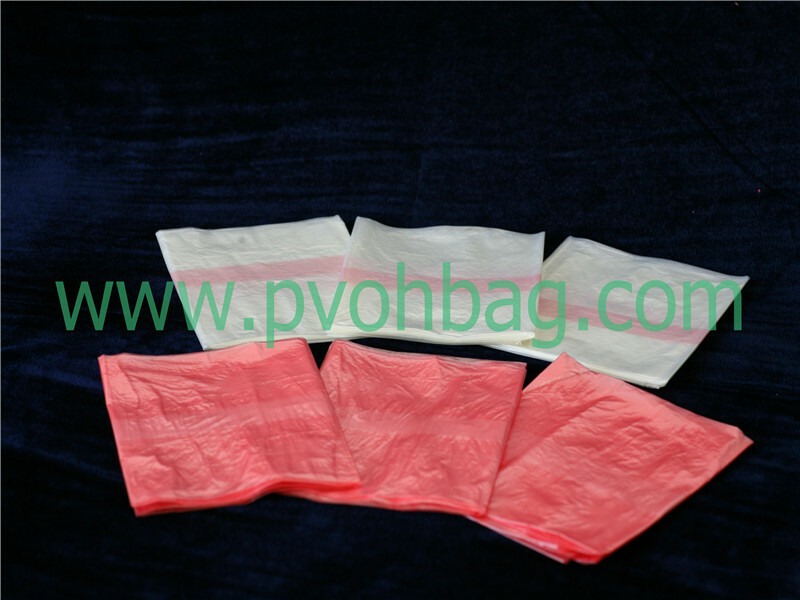 During the agitation cycle, the Water Soluble Strip and tie closure dissolve, releasing the contents of the bag into the washing solution. 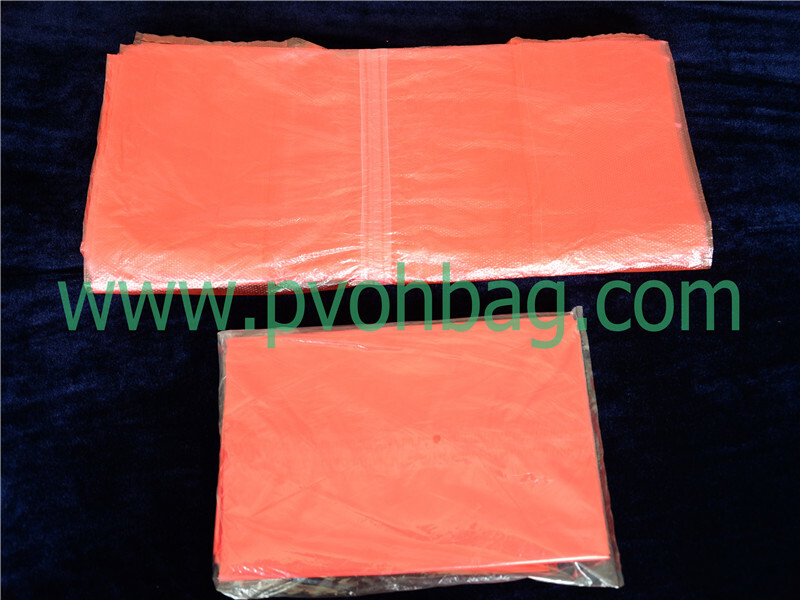 At the conclusion of the wash cycle, the used and disinfected portion of the Laundry Bag is removed and discarded or recycled.